We have lived and worked in the Boulder area for over 25 years, we've raised our families here, nobody knows the Boulder real estate market better than us. 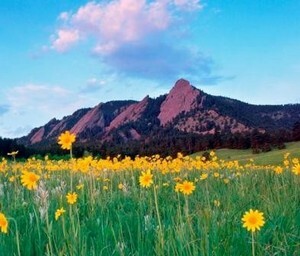 We got our start as a family business helping family and friends find homes in Boulder. We still take pride in treating everyone we do business with like they're family. With over 25 years of experience serving the Boulder area, our clients know that we'll find the right home with the right deal for them. 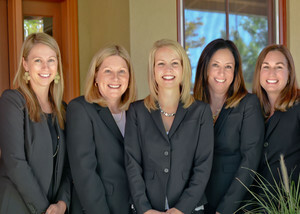 Our team combines the most diverse background of relocation experience in Boulder County. We are constantly staying up to date on the Boulder scene so you dont have to. Our relocation specialists are out daily viewing properties, touring customers, and helping folks relocate to the Boulder area. Along our travels we see a lot and learn a thing or two. We want to share that local knowlege with you. Read the latest news, real estate and rental trends, neighborhood spotlights, and more, check out the Boulder Housing Blog.